Increases gloss of subsequently applied top coats on porous industrial floors. 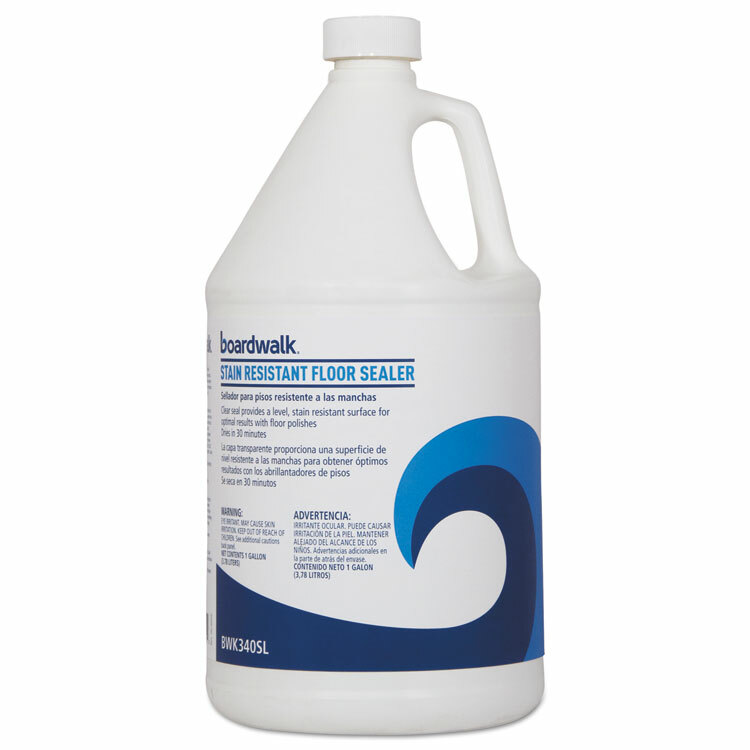 Creates a level, stain-resistant, clear gloss surface for high-traffic vinyl and other hard surface floors. Covers approximately 1,500 sq. ft.